Kiln Dried Logs are the Premium product on the market for your Multifuel Stove / Log Burner. 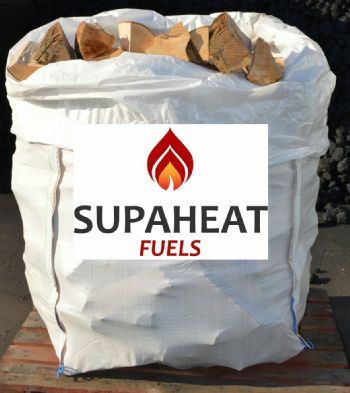 They are of a consistent quality (as low as 15% moisture content) meaning up to a 50% improvement in efficiency over traditional seasoned logs. Our Kiln dried Logs are Mixed hardwood, sourced and dried in Wales.